Southwell racecourse is having it’s first race meeting under floodlights this evening (Thursday 14 March 2019) after a delayed new installation of lights at the track. Four meetings which should already have taken place were moved because of cabling issues which led to a delay testing the new lights. Racing will start at 5.55pm. There’s UK racing from Chelmsford, Huntingdon, Sedgefield, Southwell and Wolverhampton and an Irish meeting in Thurles on Thursday 21 February. Tips for each race are below. 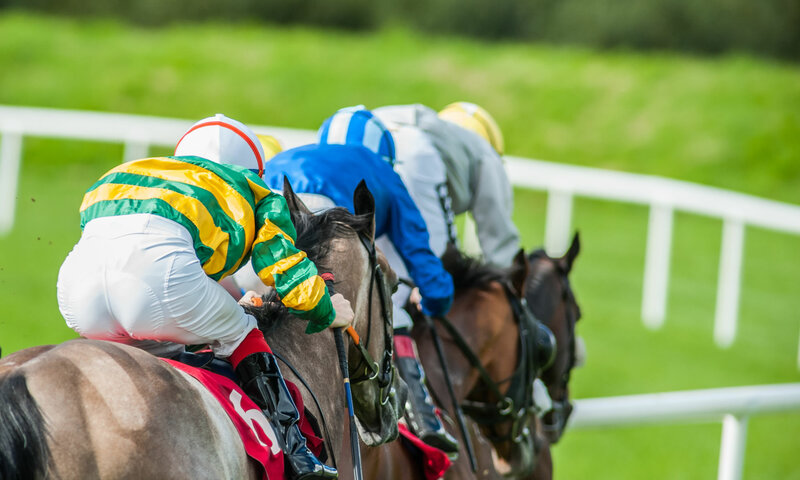 Racing takes place in Ireland, at Leopardstown, and the UK, on the all-weather at Southwell, on Sunday 3rd February 2019. The meeting which had been scheduled to take place at Musselburgh has been abandoned. Tips for every one of today’s races are below. Only all weather racing survived the big freeze on Thursday 31 January, where there will be a reduced race day of Southwell (afternoon) and Newcastle (evening) in the UK. There’s a surprisingly jumps heavy day of racing on Tuesday, with meetings at Bangor, Fontwell, Southwell, Newcastle, and Kilbeggan. Our tips for today’s racing are below.